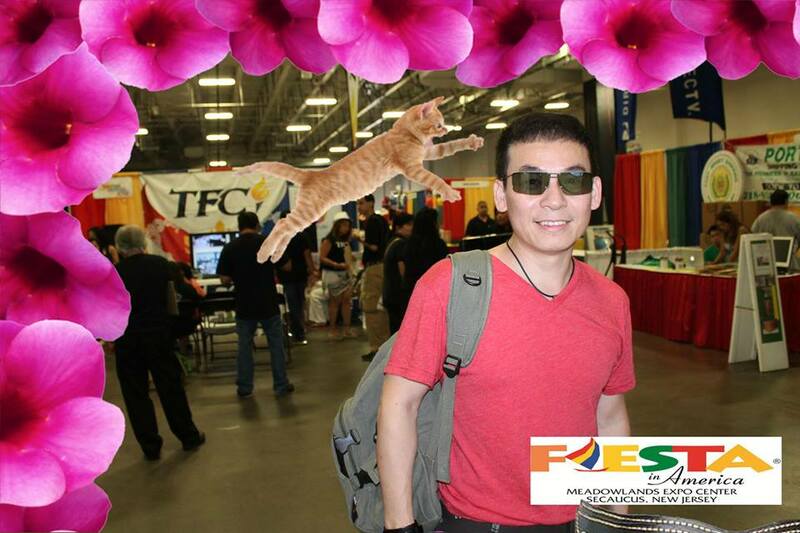 This year, some 19,000 Fiesta in America visitors were greeted by TapSnap at the doors to the festival and trade show of Filipino, Asian and Latino culture at the Meadowlands Expo Center in Seacaucus, NJ. They had the opportunity to take their photos, and share their live festival experience with their Facebook friends. “With the vast multiplier effect of Facebook through the TapSnap connection, we expect thousands of potential Fiesta in America ticket sales in the years ahead,” said Arlen Manansala, Fiesta in America’s Vice-President for Marketing and Communications. Arlen described TapSnap as a “unique promotional tool” with “amazing features” that is a “rarity” in a world where overcrowding in the conventional and social media space increasingly muffles marketers’ share-of-voice. “I am strongly endorsing TapSnap as a valuable tool in the complete marketing mix,” said Arlen. What a great testimonial for new franchisee Ray Villaflor, who had teamed up with New Jersey-based franchisee Milton Guerrero for the event. They were so satisfied with TapSnap’s performance they’ve already partnered with Ray for another event – OktoberFESTa!